In the market for a boat, but not sure whether you should buy new or used? 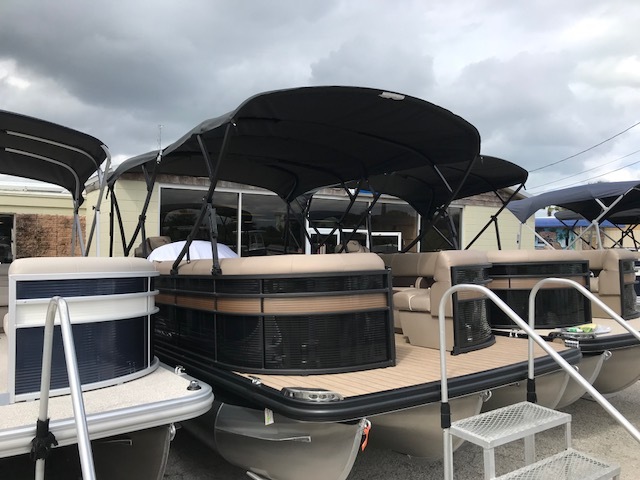 There are great arguments for each, and Gerry’s Marina can help you make the right decision for you. 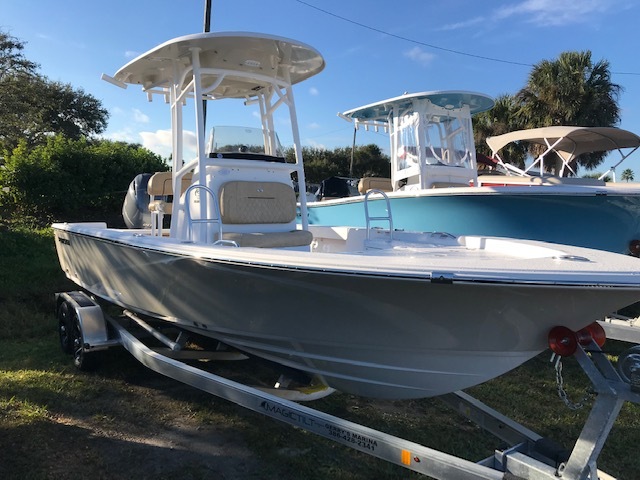 Gerry’s Marina, meeting Central Florida’s boating needs for over 23 years, is THE place to go for an enormous selection of new and preowned boats to fit anyone’s boating needs and budget. 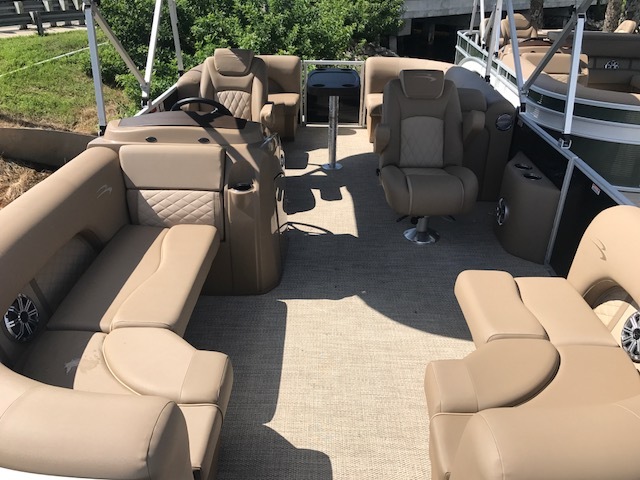 First let’s address used boats. 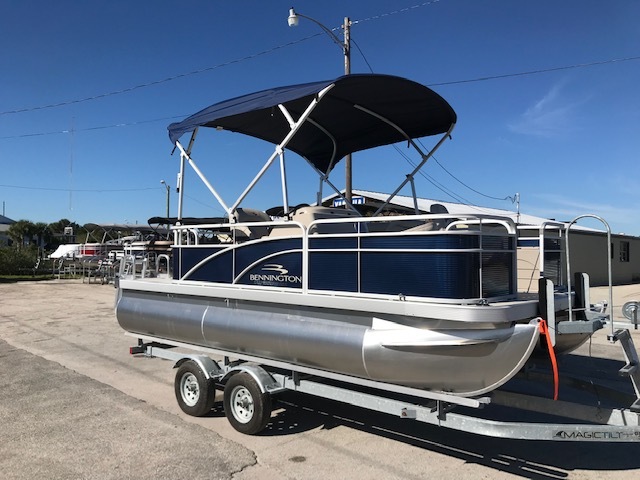 Buying a pre-owned boat is a great way to go if you are looking to save money. Just like with buying a car, a new boat diminishes in value as soon as you tow it out of the dealership. 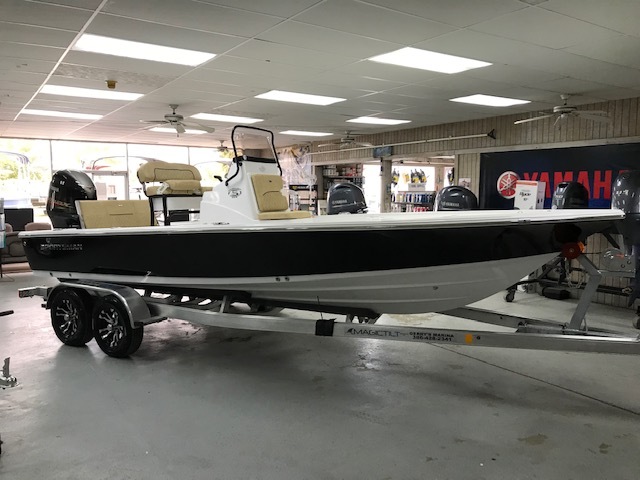 So, some argue – very responsibly – that it doesn’t make sense to pay more money when you can get a perfectly good used boat through a reputable dealer. 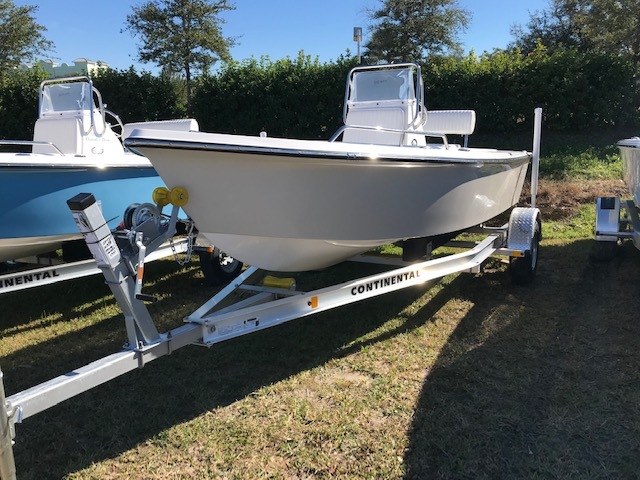 Additionally, in Florida, there are a vast amount of used boats on the market, putting you in an excellent position as a buyer. 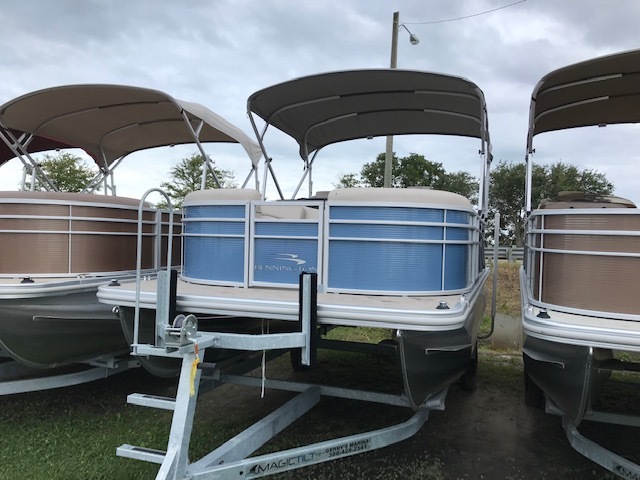 The more used boats there are, the more there are to choose from, the less they are in demand, and the less they cost. 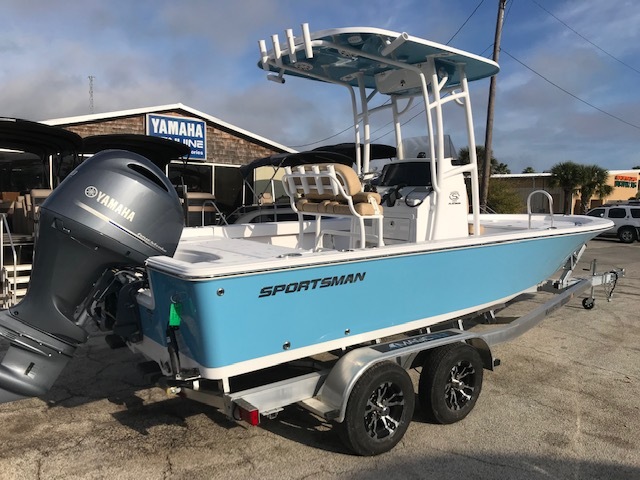 Okay, now let’s talk new boats. First of all, who is kidding who? 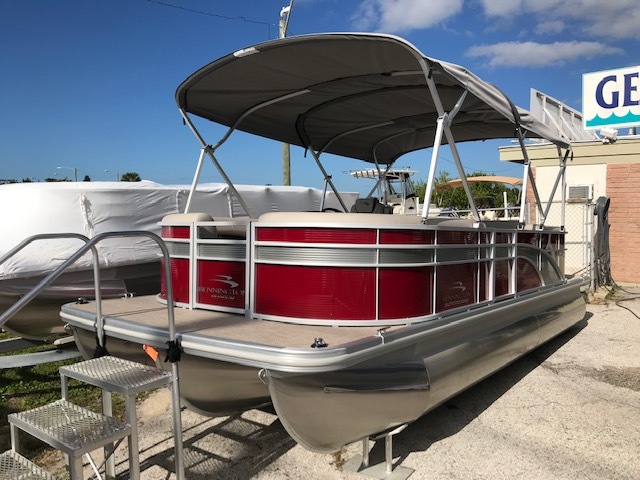 It would be a wonderful thing to purchase a brand new, sparkling boat in perfectly pristine condition and call it your own. 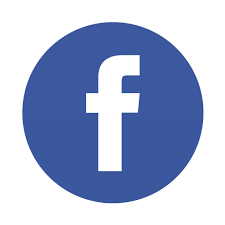 Also, today’s boats are typically built from fiberglass and aluminum – materials that stand up to the elements a lot longer than they used to. 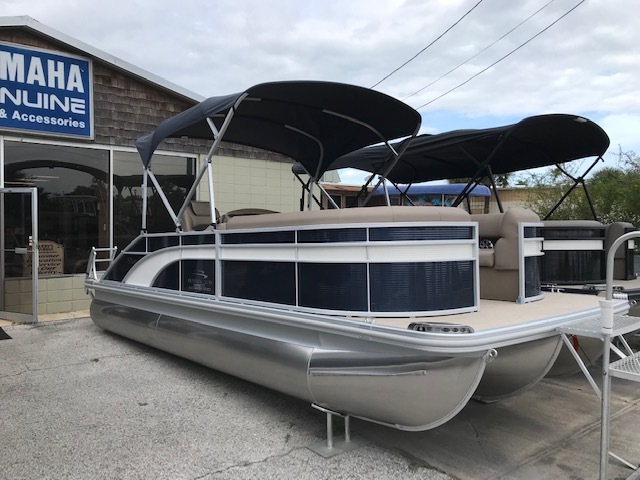 Voted “Central Florida’s Best Boat Dealer” by Daytona Beach News Journal readers, Gerry’s Marina offers a large inventory of new boats, including Bennington – which is the best-selling pontoon boat in the world – and Sportsman – which is well- known for providing a high caliber product at a competitive price. 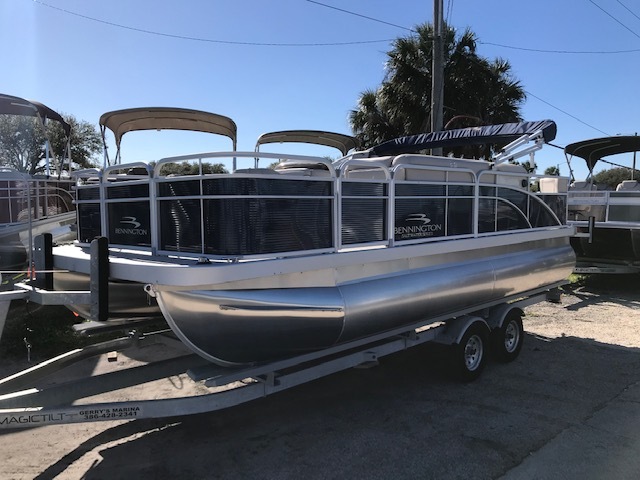 Gerry’s Marina is conveniently located at 179 North Causeway in New Smyrna Beach. Stop in if you want to talk boats. That’s our favorite subject!